The Instax SQUARE SQ6 is Fujifilm’s first analog instant camera to print in the square format and is on track to become one of the company’s most popular Instax models to date. 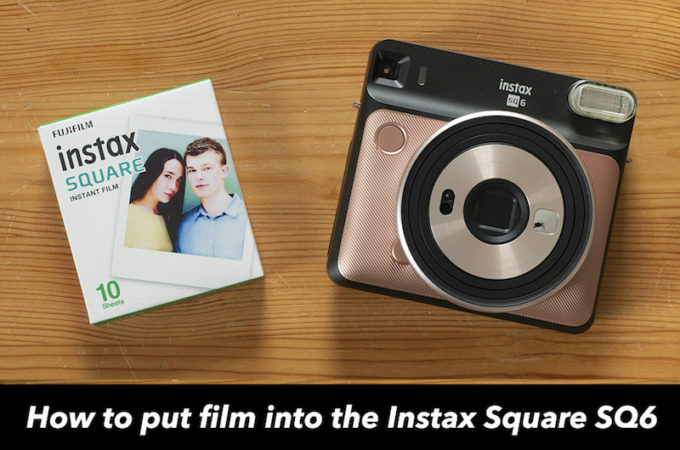 Say hello to the “beautifully square” Fujifilm Instax SQUARE SQ6! Today Fujifilm announced its first new Instax model of 2018 – the Instax SQUARE SQ6 – and it’s one I’m super excited about. Why? 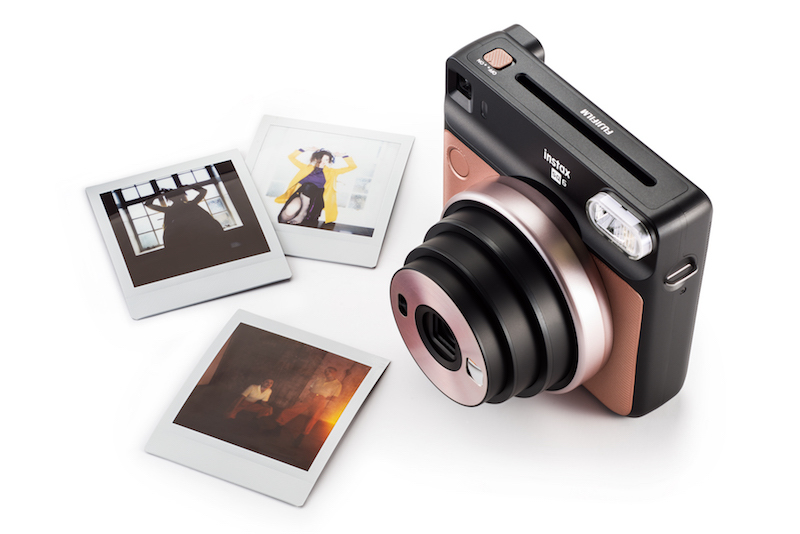 Because it’s the first analog Instax camera to print in the square format! Although I love the advantages of the Mini format, such as the fact you can store it inside a business card holder for example, I really grew to appreciate the larger, more traditional size of the 1:1 Square format while using the SHARE SP-3 printer last month. 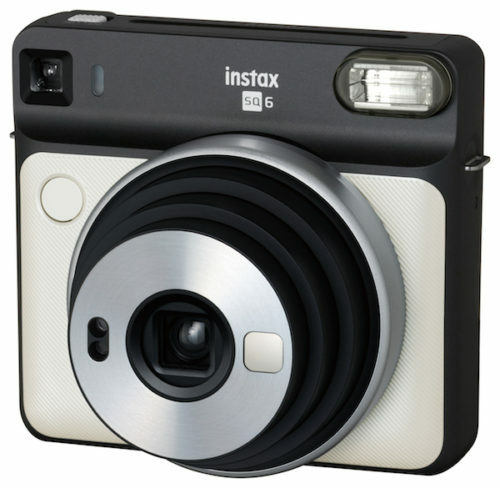 So, besides the squareness of the prints, what else is new about the Instax SQ6? Well, as we mentioned above, it’s a proper analog camera unlike the SQUARE SQ10 that came before it, which was essentially a digital camera and film printer rolled into one. It comes in three colour combinations – blush gold, graphite grey and pearl white – and quite simply, they’re all stunning. If I had to choose, I’d probably go for the gold version but it would be a tough call. The design crew at Instax definitely deserves a big pat on the back! As could only be expected, it comes with many of the modes found on the Instax Mini 70 and 90 such as selfie, macro, landscape, double exposure, self timer and light/dark. There is also automatic exposure control that brightens both the subject and background in dark rooms and at night. The handy selfie mirror on the lens has made its return too, which is great to see. Included in the SQ6 pack are three new strobe colour filters that you can attach directly to the flash to change the colour and mood of the scene. Unfortunately it looks like Fujifilm has gone with the same CR2 type batteries it used for the Mini 70, which aren’t as easy to find as the standard AA type. 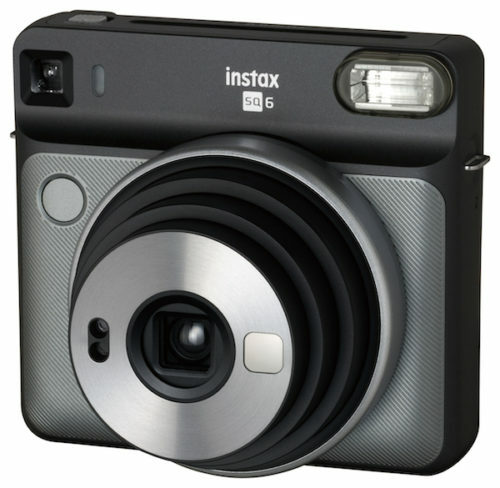 I had kind of hoped they would start giving their Instax cameras rechargeable batteries like the one used inside the Polaroid OneStep2 but it wasn’t to be, at least not on this model. The Fujifilm Instax SQUARE SQ6 will be available on May 25th 2018 at the approximate retail price of $129.95. As always, I’ll do my best to get my hands on one as soon as possible to review! Update: my full review of the Instax SQ6 is now online! 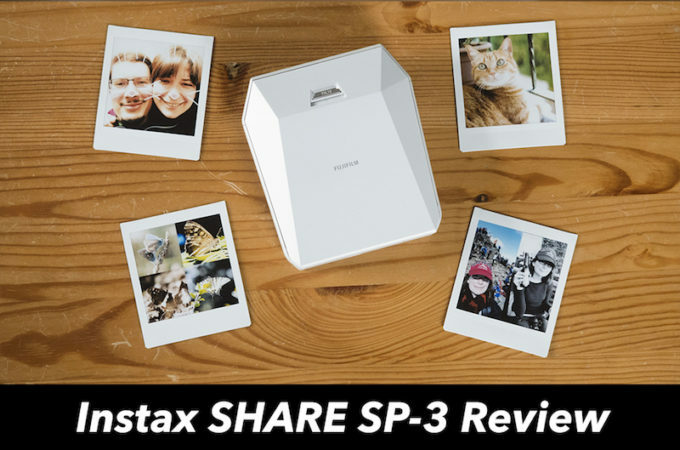 The other week, Fujifilm loaned us a sample of the X-A5 mirrorless camera to review, and it just so happened that the Instax SHARE SP-3 printer was included in the package along with the camera. Serendipitous, you might say, since I’ve been wanting to try the SP-3 for ages, and a few of you have been asking for feedback about it! So synonymous is the Polaroid brand name with instant film photography that many people colloquially refer to all instant cameras, including the Instax series from Fujifilm, as “polaroids”. 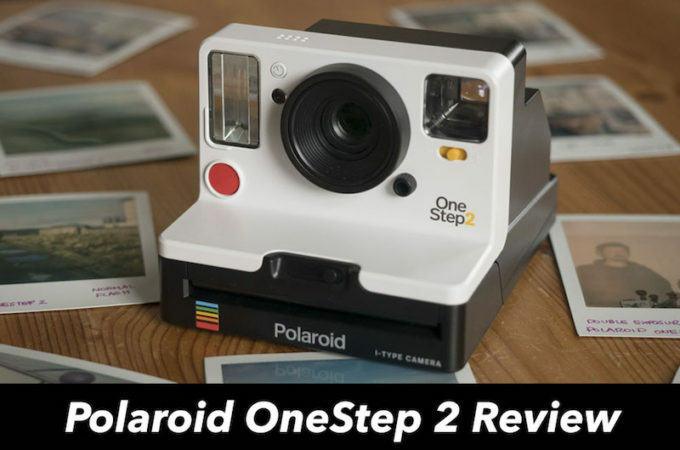 Although bankruptcy forced the Polaroid Corporation to cease production of instant film products in 2008, its legacy lives on in the form of Polaroid Originals, a Dutch company formerly known as the Impossible Project. The Instax Mini 9 may have been released nearly a decade after the Mini 7s but many people are still curious to know what the differences are between them. In a way, the question makes perfect sense since many of their specifications, from the 60mm lens and aperture range to the basic brightness settings and the design, are almost identical. 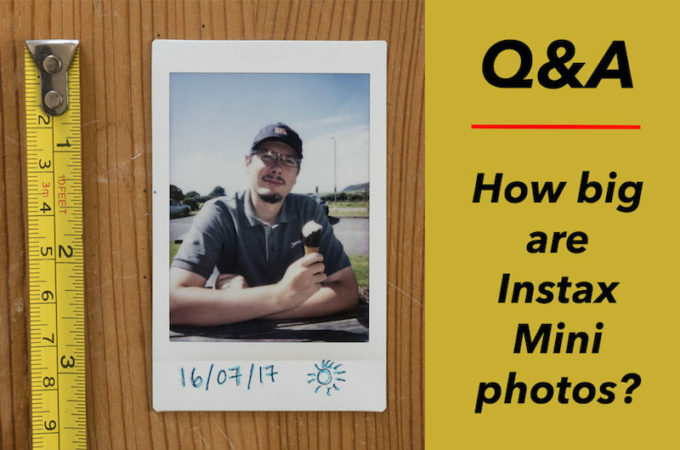 How Big Are Instax Mini Photos? When people think of instant prints, the first thing that usually comes to mind is the traditional square-shaped Polaroid about the size of of a tea coaster. 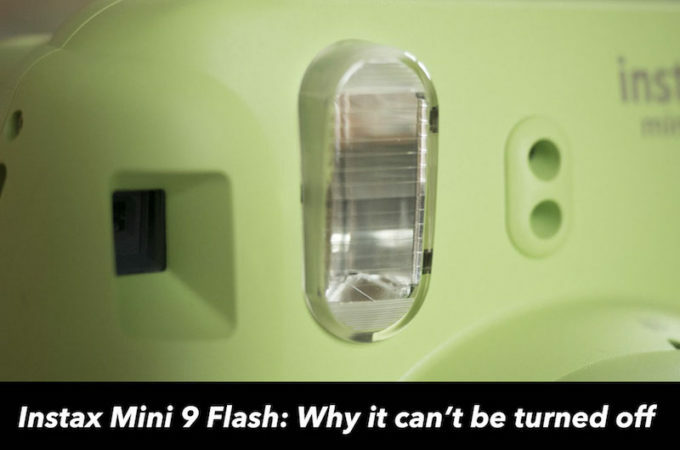 One feature common to all Fujifilm Instax cameras, including the Instax Mini 9, is the built-in flash on the front of the camera. Its purpose is to illuminate scenes that lack adequate lighting to expose the film. 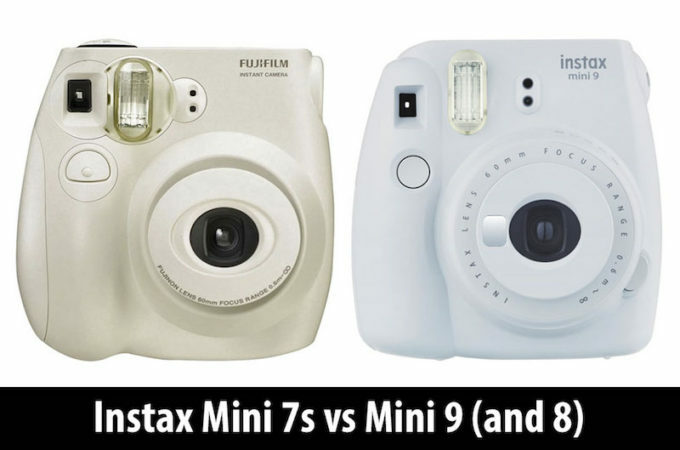 The Instax Mini 8 and Mini 9, despite the one-digit difference in their names, are far more similar than they are different. In fact, the only noteworthy difference is the tiny selfie mirror on the lens of the Mini 9. Everything else is more or less the same, including how to turn them on and off. 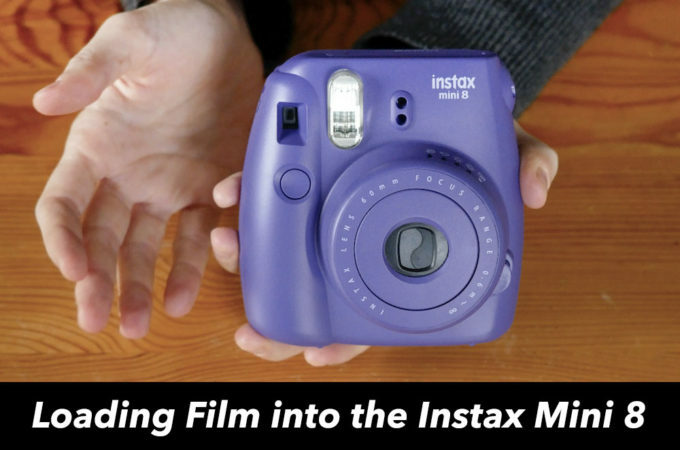 Loading the Instax Mini 8 with film is a straightforward process, but the first time you do it can be intimidating if you’re not used to film cameras. 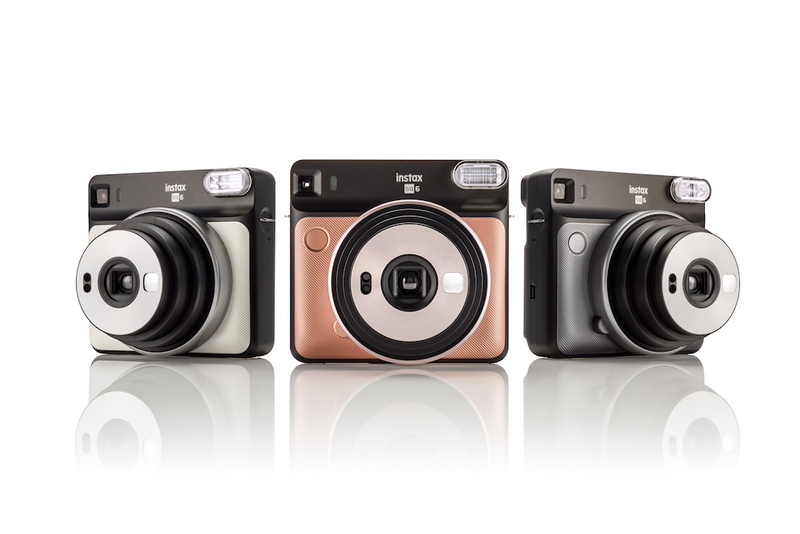 Hi Key (or high key) is one of six modes found on the Fujifilm Instax Mini 70 model along with Macro, Landscape, Fill-in Flash, Selfie and Timer. 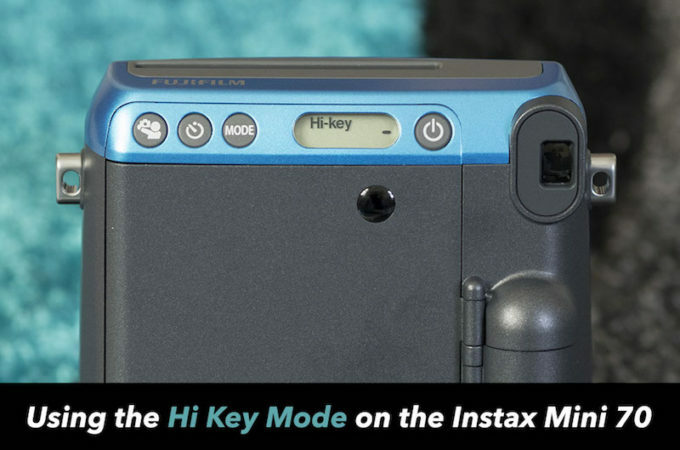 While the other five are pretty self-explanatory, it is possible that you’ve never come across the term Hi Key before if you’re new to photography. The good news is that it is really easy to use, even for a complete beginner! Let’s find out what it’s all about below. My name is Heather and I love using instant film cameras! On this website, you’ll find reviews, comparisons between models, galleries, tips & tricks and much more. Find out more about me here! 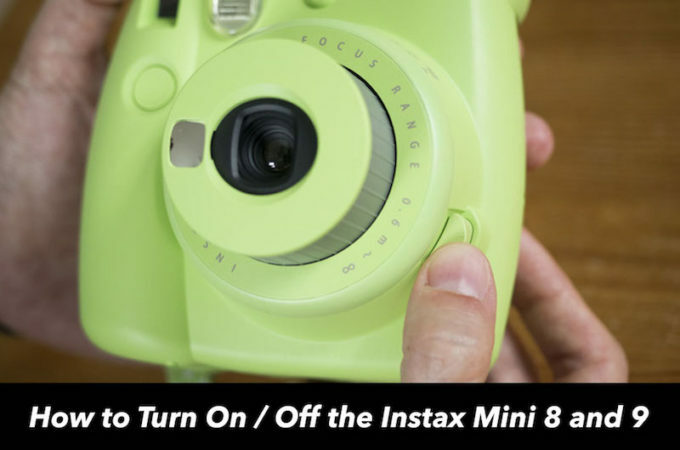 Fujifilm Instax Mini 90 Modes (and how to use them)! 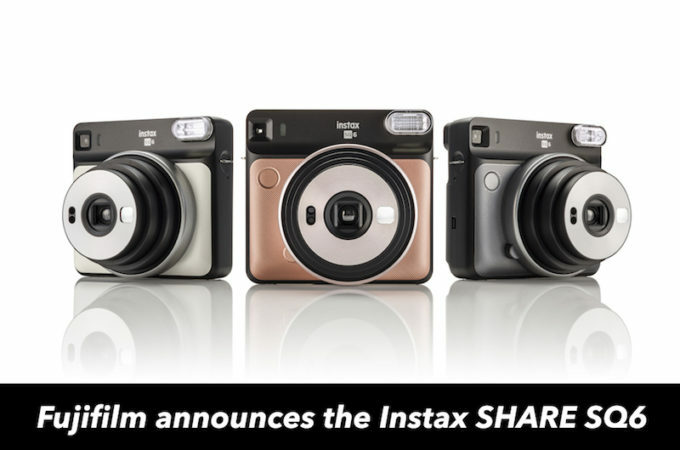 Does the Fujifilm Instax Mini 9 have a self timer? © Heather Broster/Mathieu Gasquet and MirrorLessons, 2017-2019. Unauthorized use and/or duplication of this material without express and written permission from this blog’s author and/or owner is strictly prohibited. Excerpts and links may be used, provided that full and clear credit is given to Heather Broster/Mathieu Gasquet and Instant Camera Blog with appropriate and specific direction to the original content. Heather Broster and Mathieu Gasquet are also participants in the following affiliate programs: B&H Photo Affiliate Program and Ebay Partner Network. To read more information, please visit our Disclaimer page. Thank you!